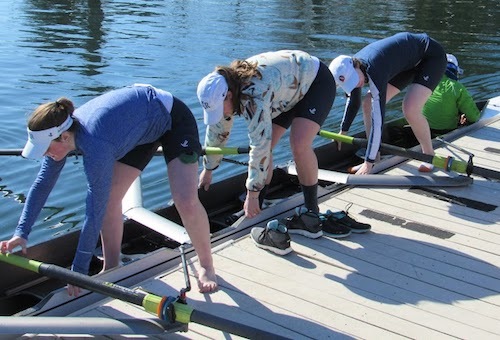 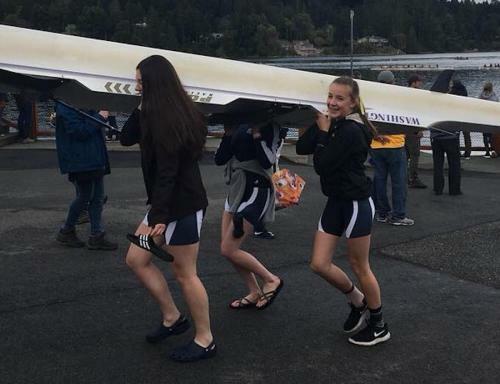 As the Stan Pocock Legacy Rowing Center moves into its second and final stage of construction in Eagle Harbor, Bainbridge Island Rowing is delighted to be able to make a number of high-visibility sponsorship opportunities available to select local companies and national brands. 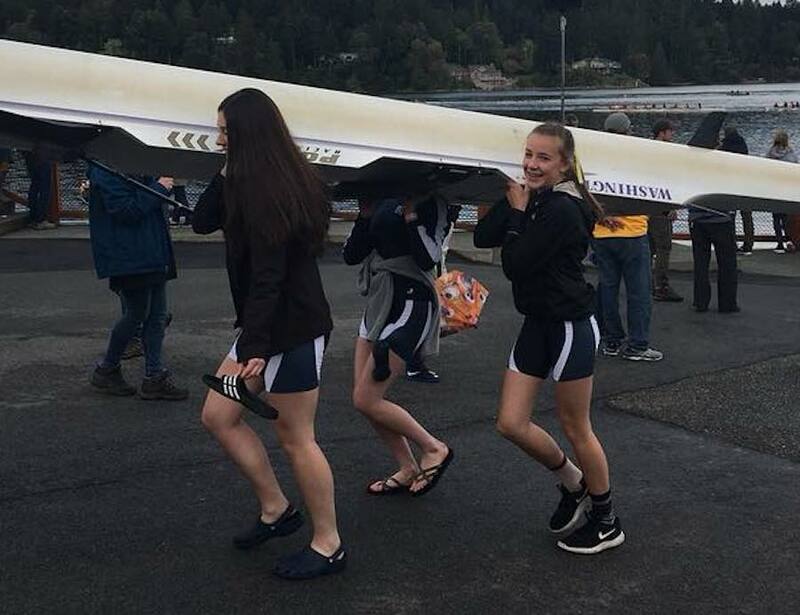 Please join BIR in supporting rowing in the Pacific Northwest, honoring the legacy of Stan Pocock and helping to make rowing more logistically, financially and physically accessible across the West Sound with a sponsorship from your company, group or organization. 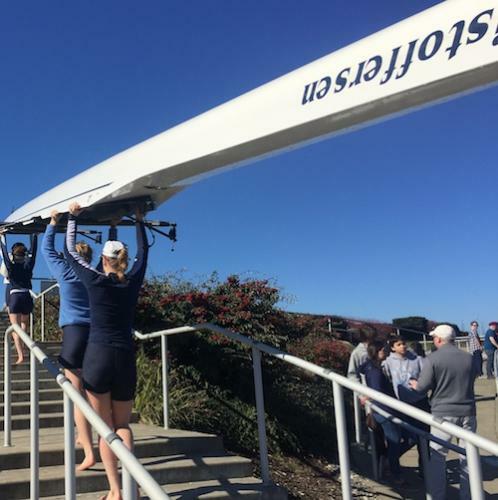 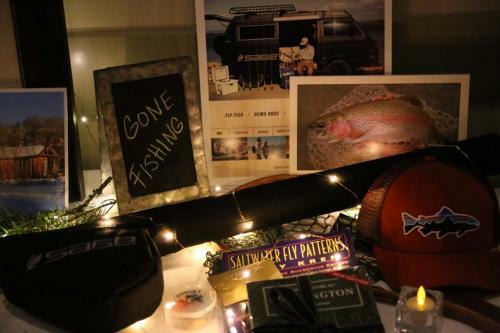 Each rowing center sponsor will be permanently recognized by Bainbridge Island Rowing through naming rights, VIP events and dedicated custom signage. 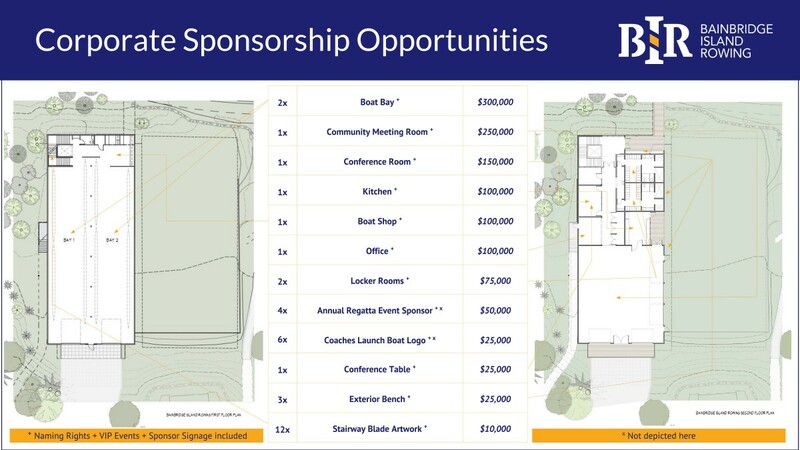 Every opportunity listed below also includes special rights and considerations for your generous support (click on the image to enlarge in a new browser tab). 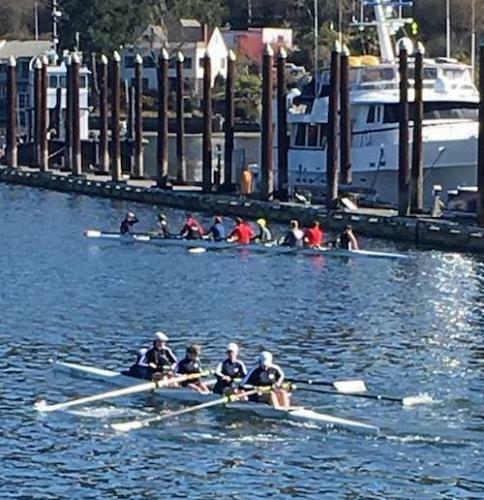 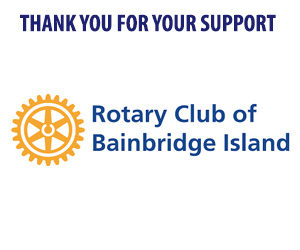 Bainbridge Island Rowing is a 501(c)(3) organization and donations are eligible for applicable tax deductions. 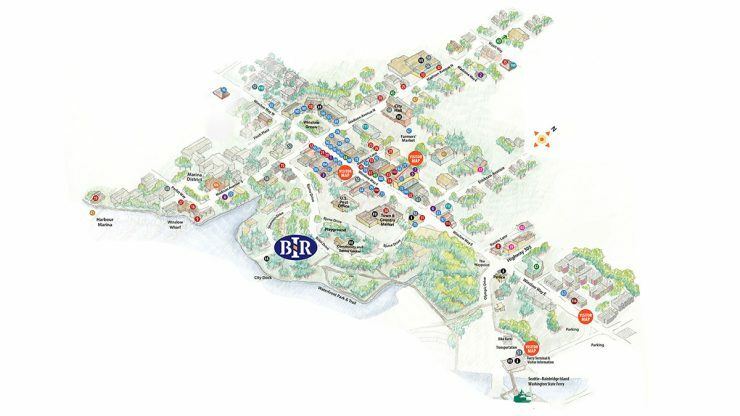 For more information, please contact the BIR Corporate Partnership Team.